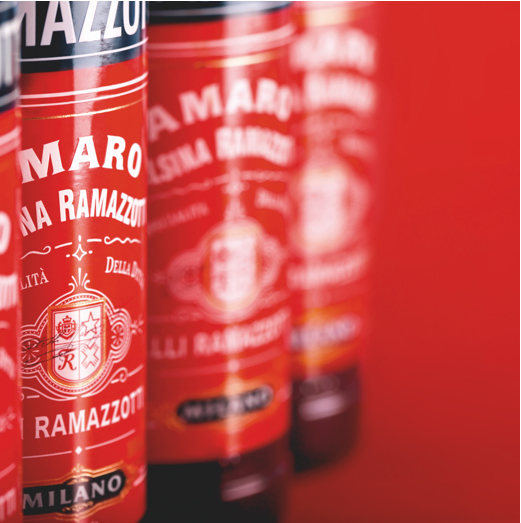 Amaro Ramazzotti was invented in a small commercial workshop, near the Arena of Milan, in 1815. 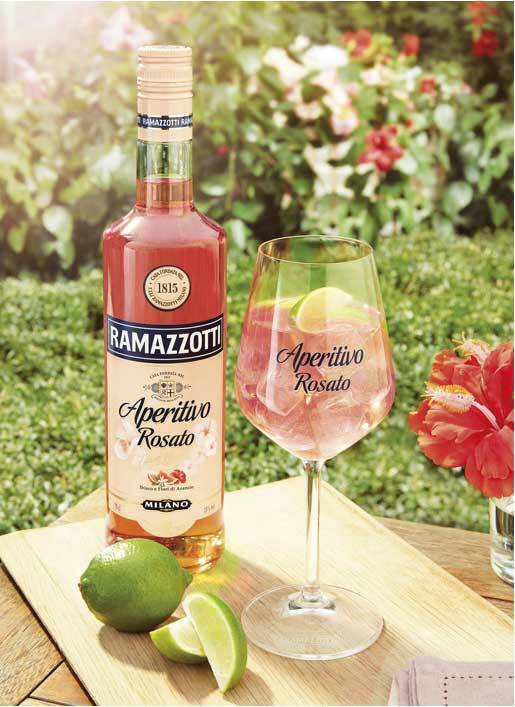 Ausano Romazzotti took advantage of his knowledge about herbs and the trade in wines and spirits to create a harmonious blend of 33 different herbs, spices and roots in high quality alcohol. 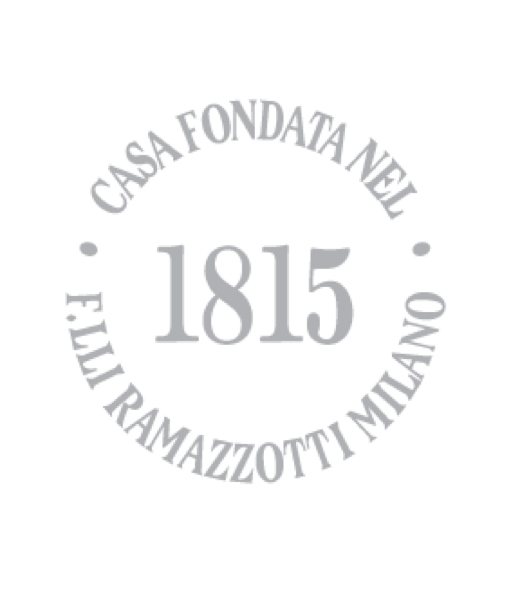 The first Ramazzoti bar opened near La Scala Opera in 1848. 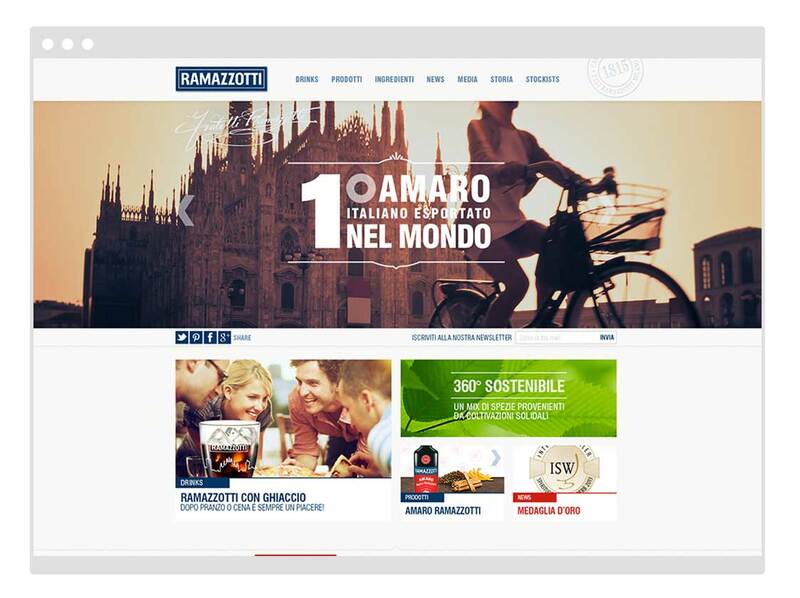 Here Amaro Ramazzotti was served as an alternative to coffee. 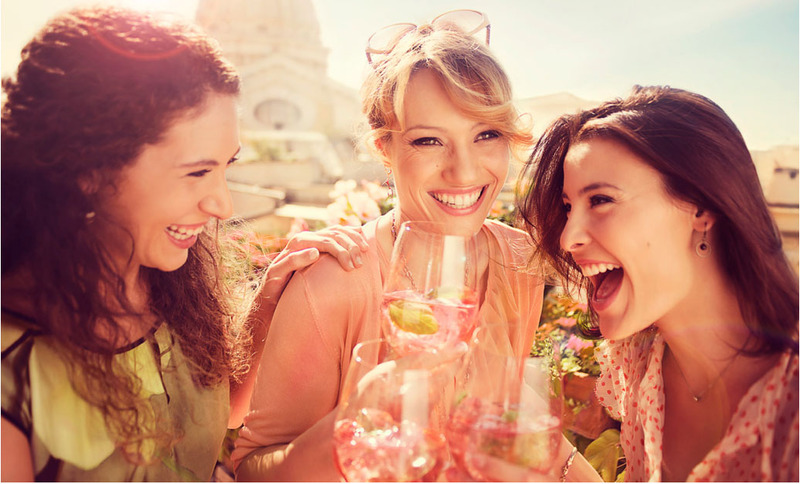 The image of a Milanese drinking style, expressed through new forms of communication, reaches the consumer not only in bars, but also in the web.